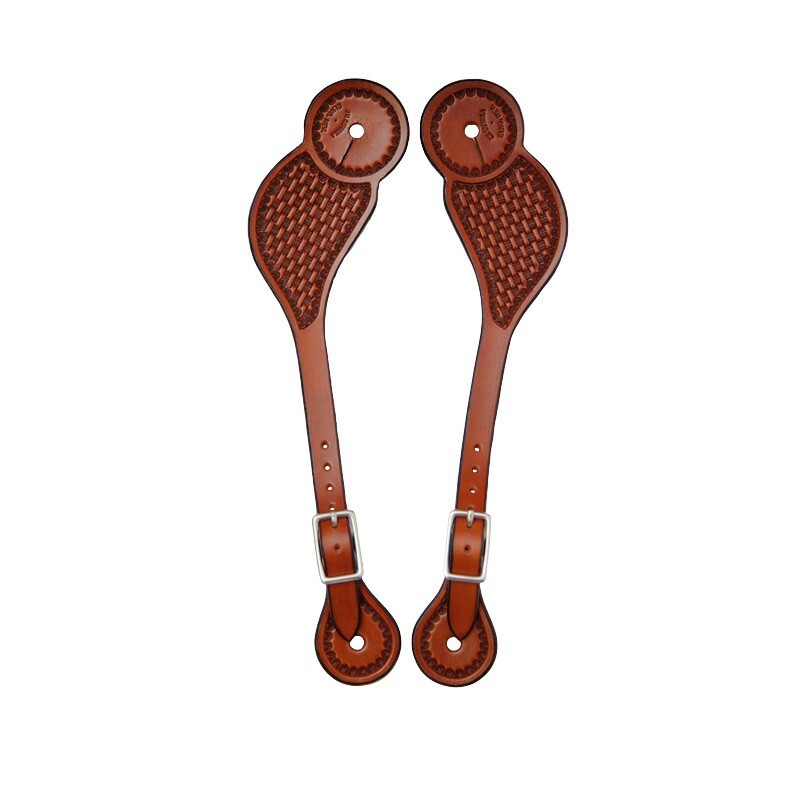 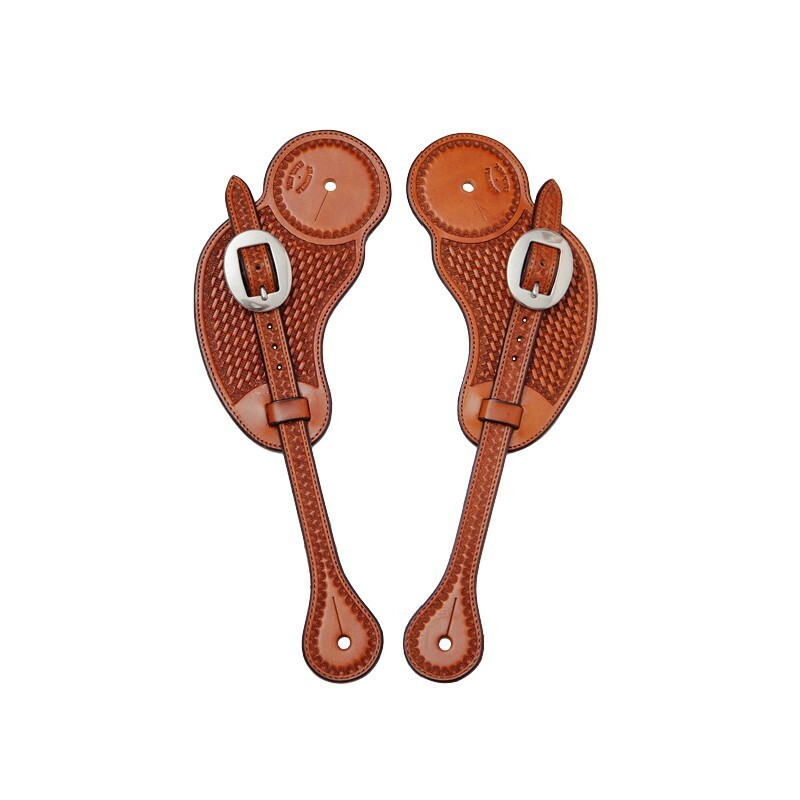 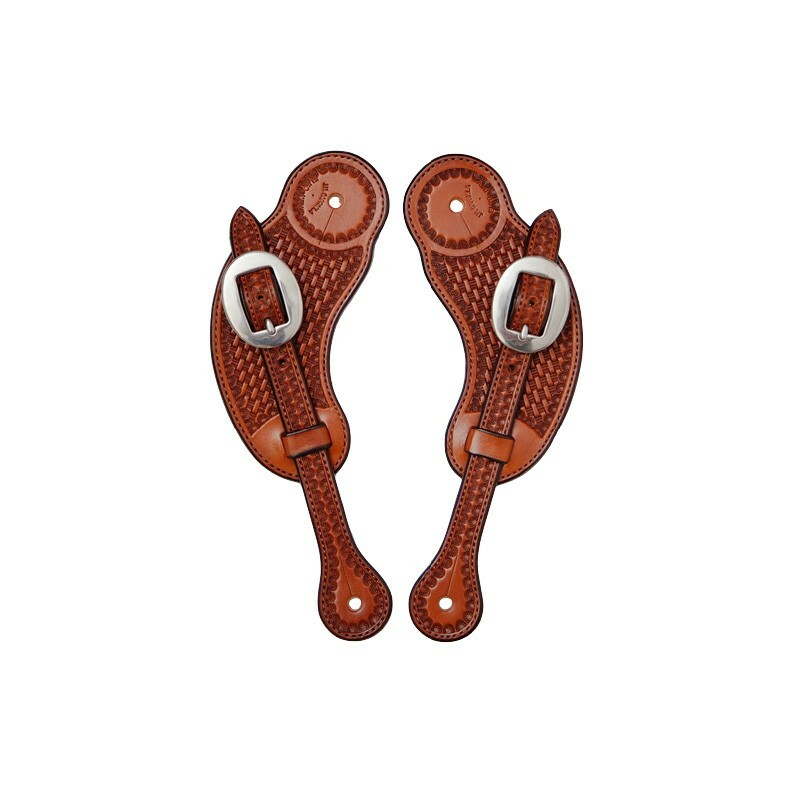 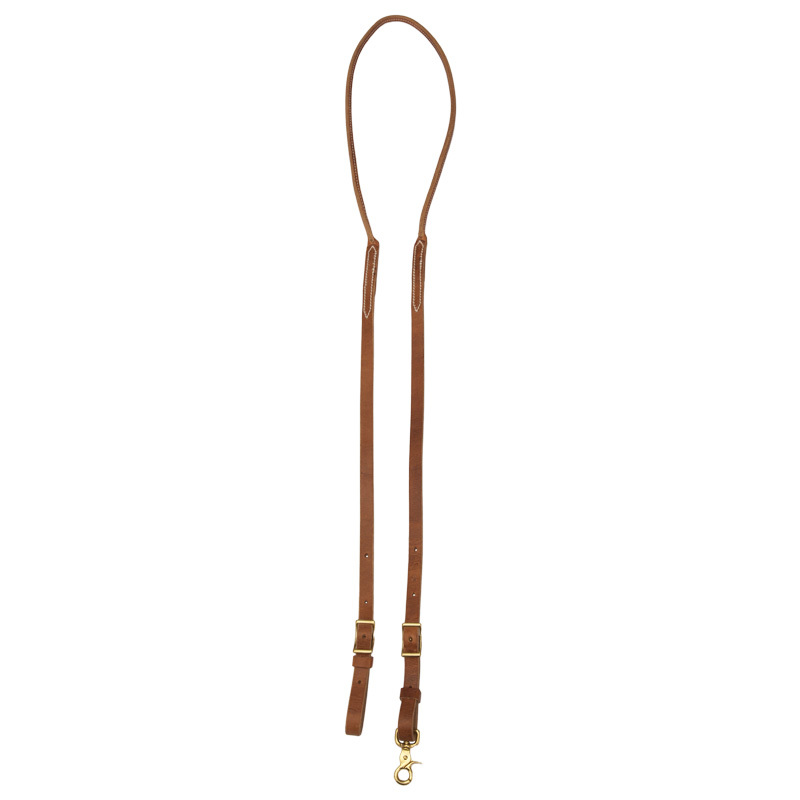 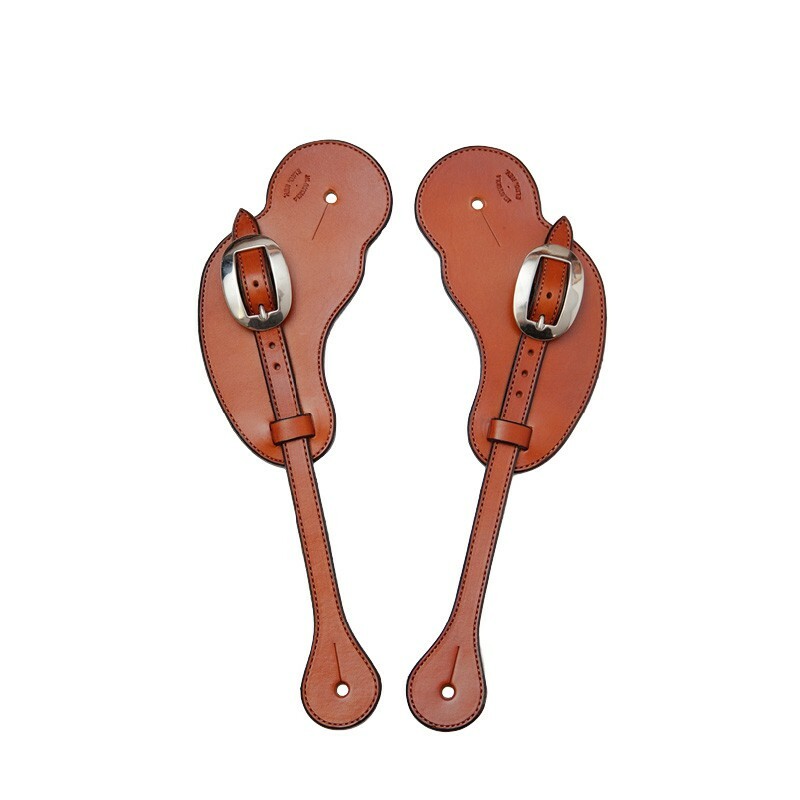 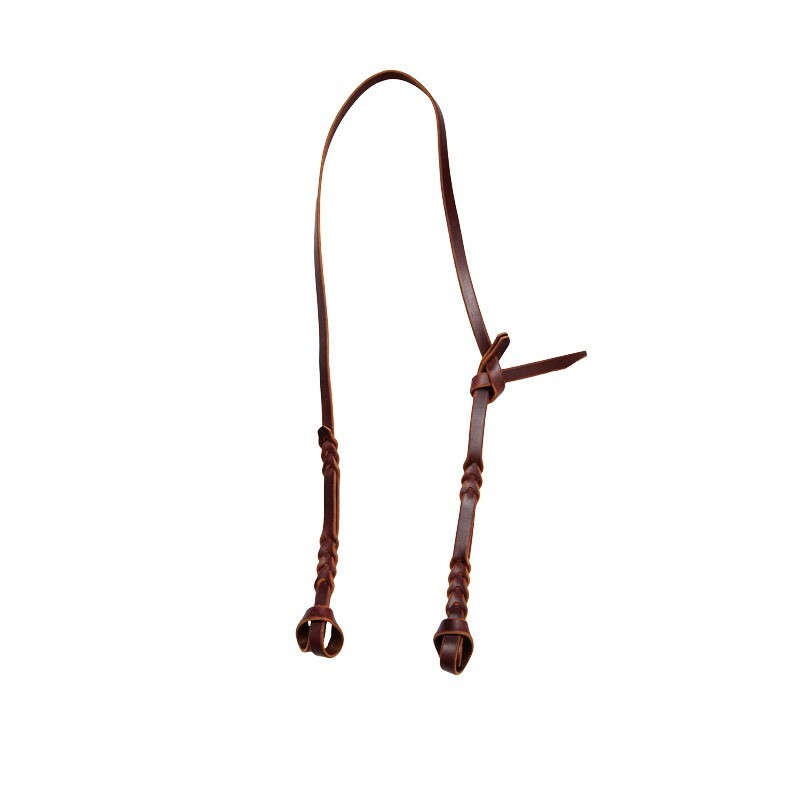 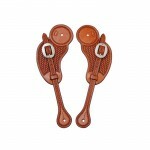 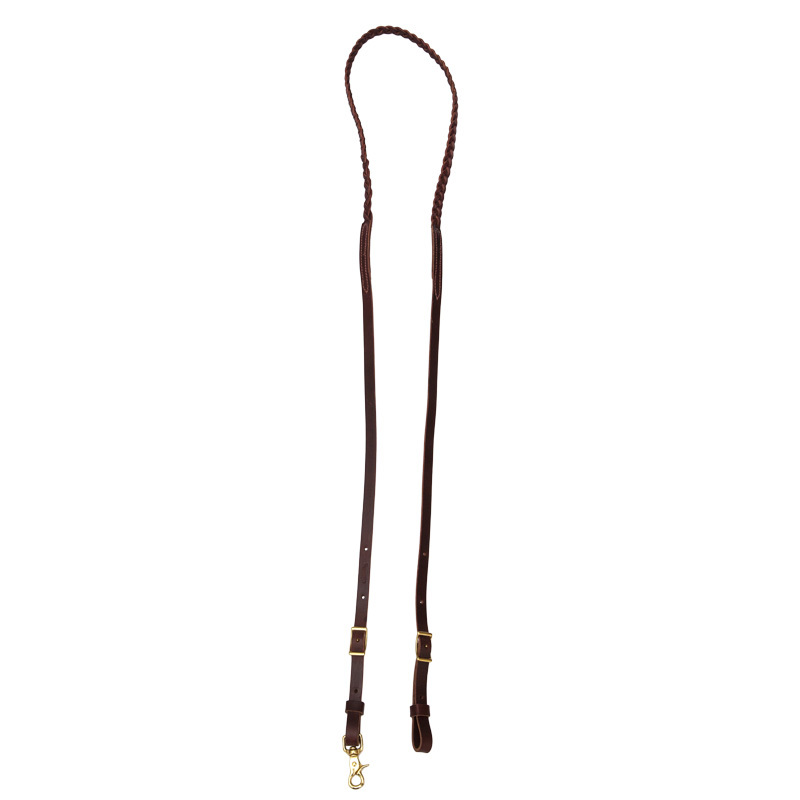 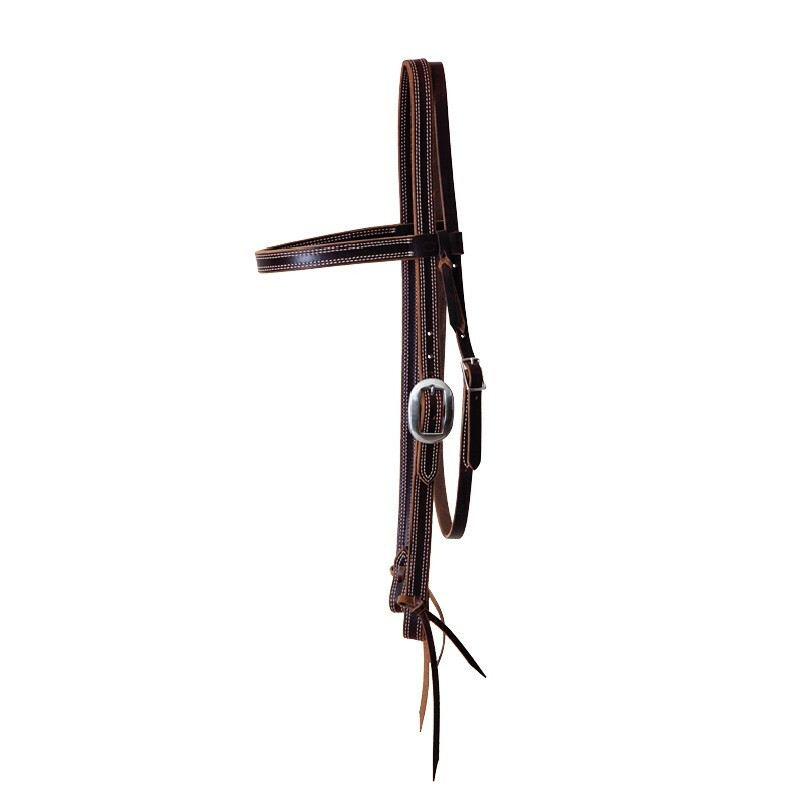 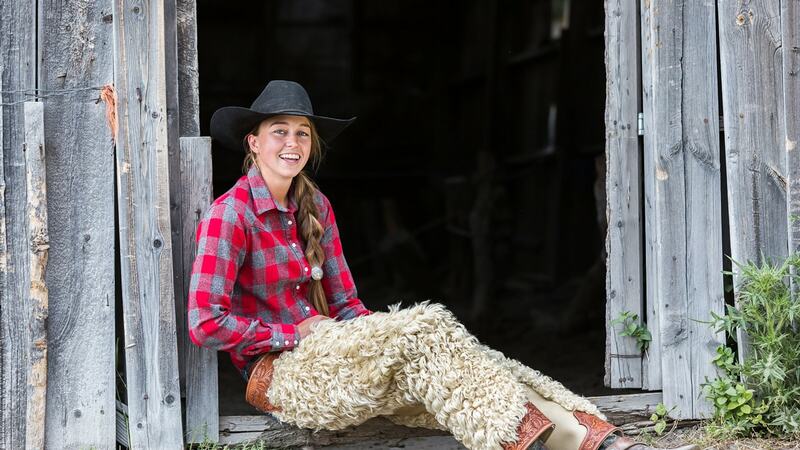 The Visalia spur straps are large and comfortable, but still adjust with the 5/8″ strap. 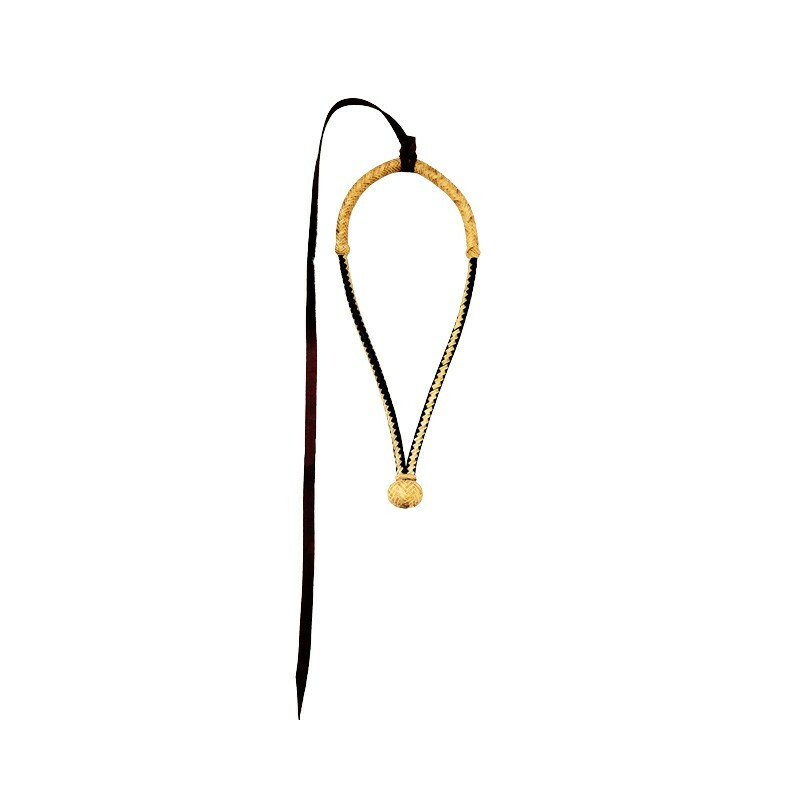 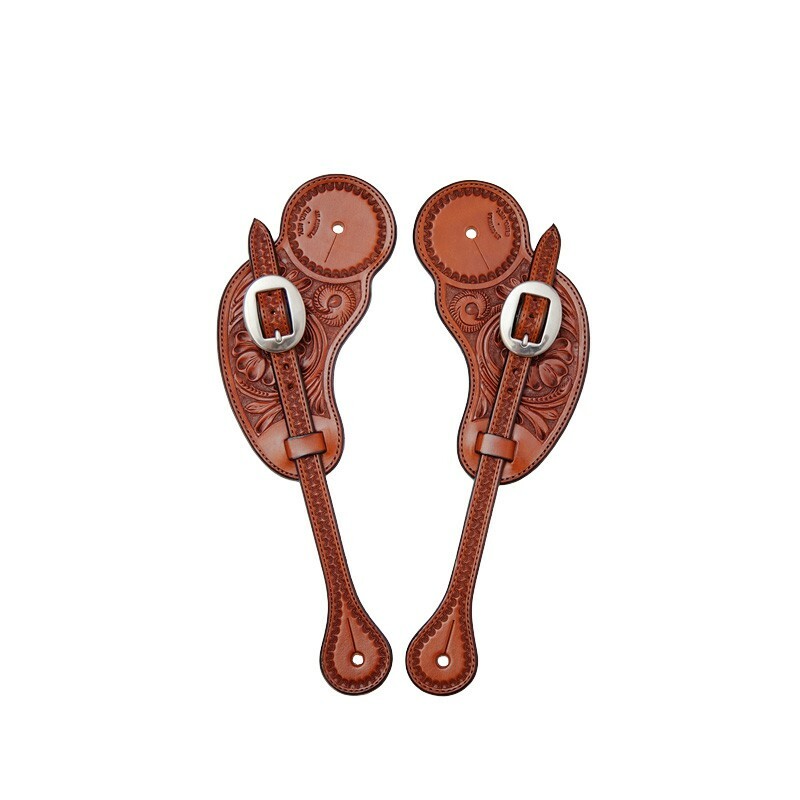 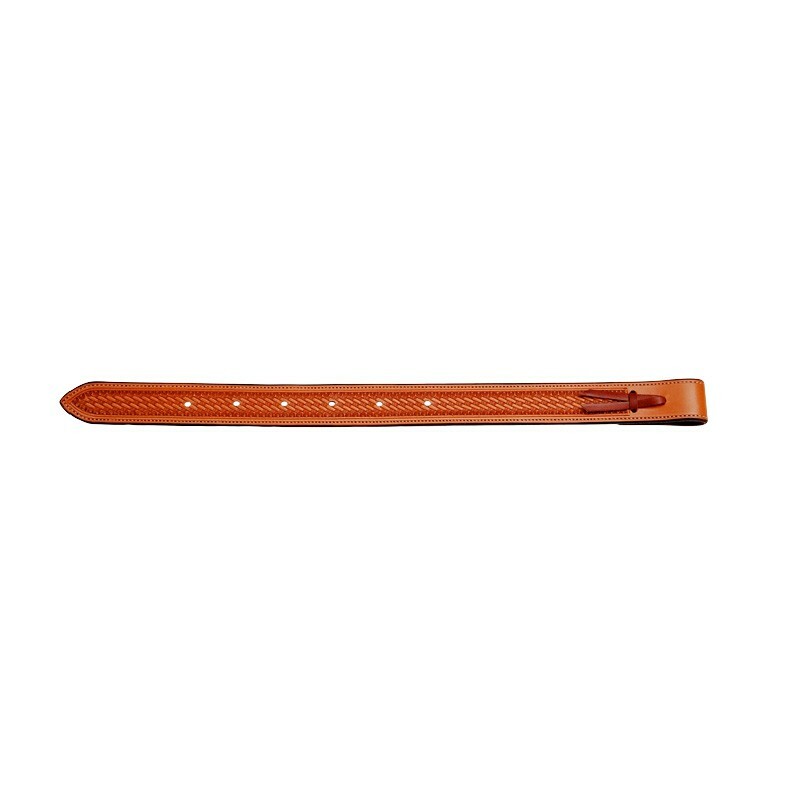 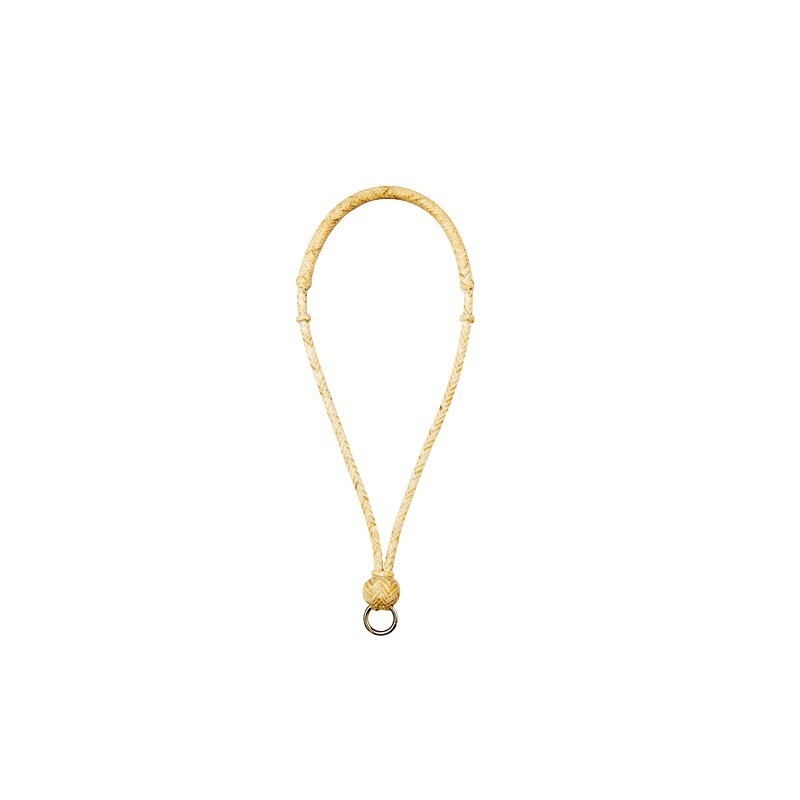 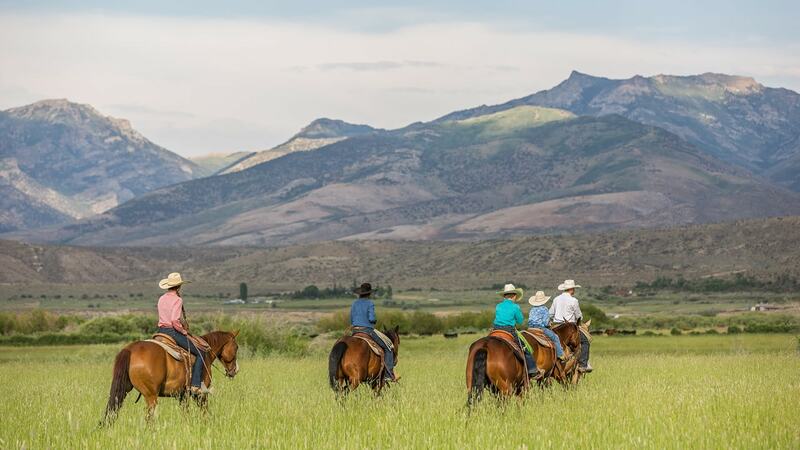 This spur strap is lined, stitched and made to last a lifetime. 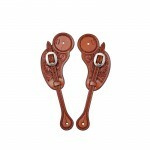 Add fancy silver buckles also available at J.M. 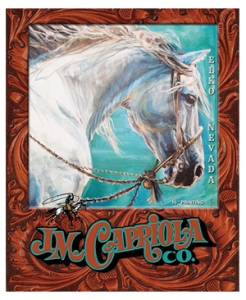 Capriola’s.